For the next two months, this blog will be powered by Smart's new LTE service! 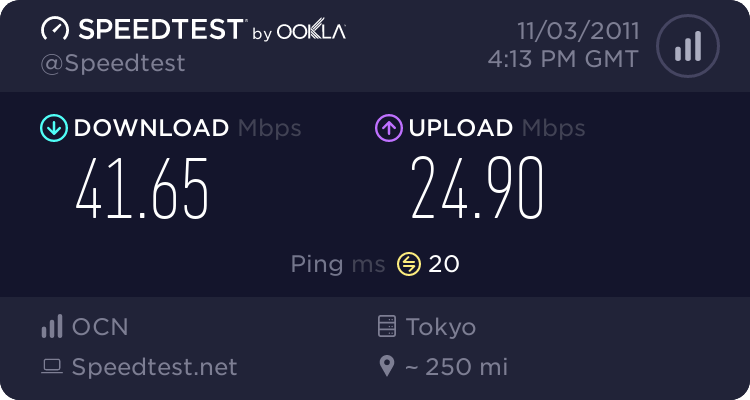 Boasting 40++mbps speeds... let's see what this can little thing can do!!! Stay tuned for full speed stats in and around the Metro! Thanks to Smart for making me part of their Beta-test preview of their service! 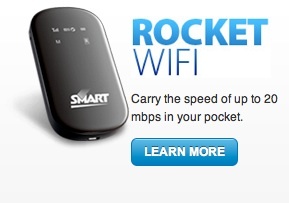 For those looking for a speed boost NOW, Smart's Rocket Wifi at 20++mbps is available now at all Smart Centers! 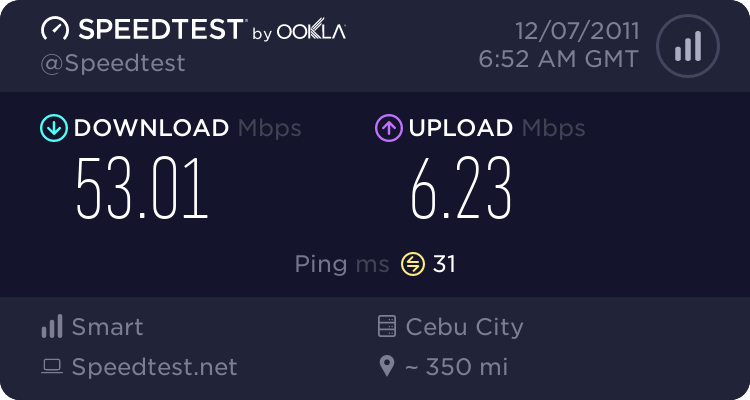 This post has been brought to you by Smart LTE! I feel like I'm in Japan again! Interesting. I just hope it would stay the same even when it's raining. I had a wifi connection before that promised a fast internet but it just disappointed me. It's just hassling me connecting fiber optics cable all the time. Wireless internet is really helpful for electronic document management. it makes things easier to do anytime and anywhere. This pocket wifi is very handy for people who do business anywhere they are. In our computer technician training, we were asked to buy our own pocket wifi so that we could easily work on our tasks. It is really useful especially when you are working under time pressure.